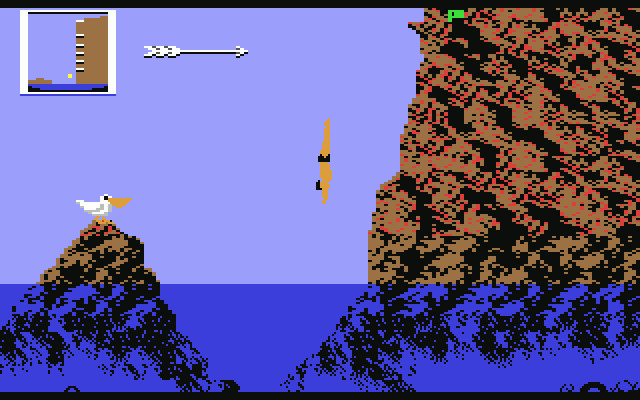 Features precision diving from air into water as a gameplay element. 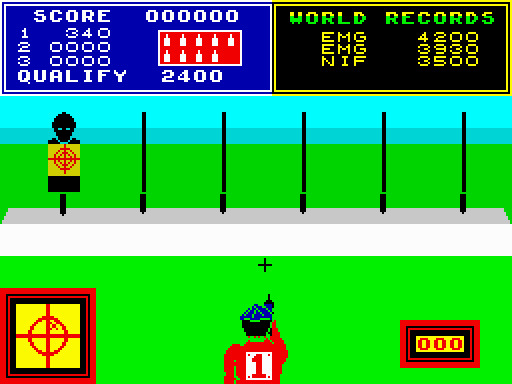 Often as a sporting even. 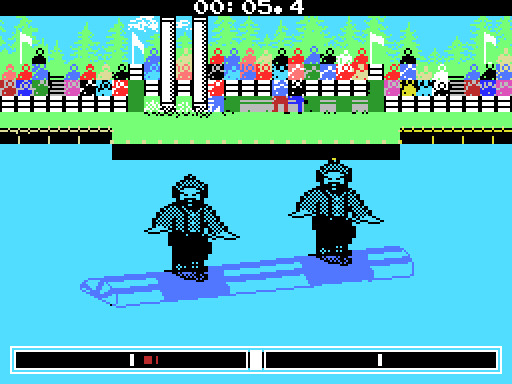 Not 'jumping' into water. 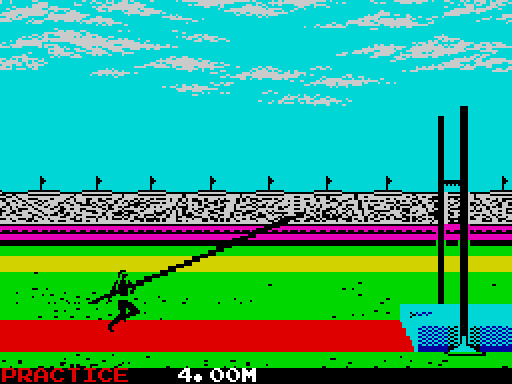 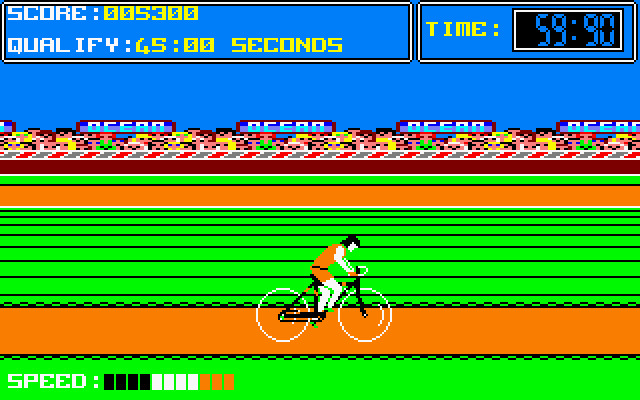 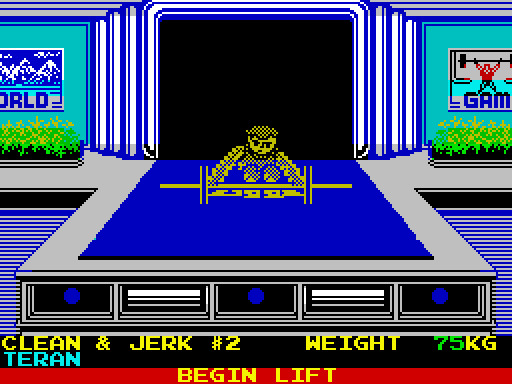 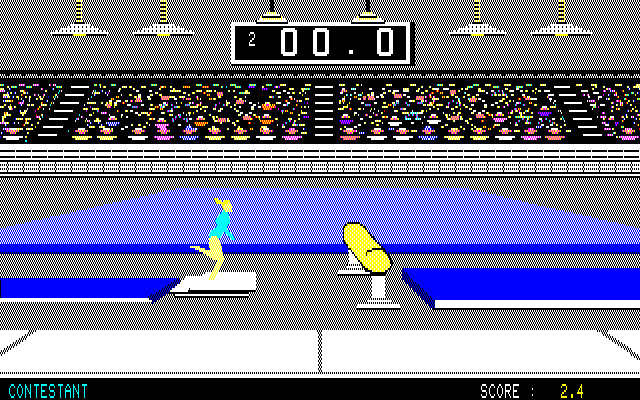 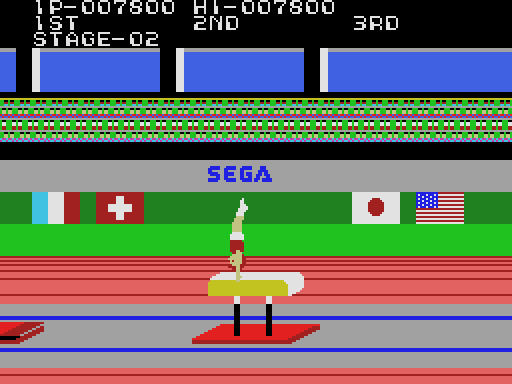 The first video game about Water diving was released on November 1983.